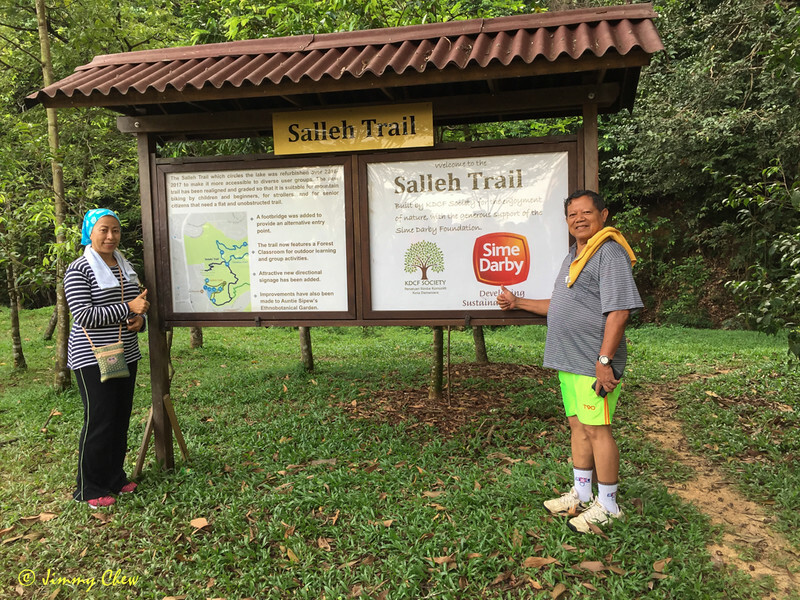 A preamble to the official launch on the 11th December 2017 - we had a walkabout at Salleh Trail - the trail named after Tan Sri Dato' Seri Dr Salleh Mohd Nor. Members of the public notably from Malaysian Nature Society (MNS), Friends of Bukit Kiara (FOBK) and hiking group MOTHS. Tan Sri and Puan Sri for the family books.